Every girl has an inner craft-fanatic somewhere - she just might need a little coaxing to come out! Get creative with your girlfriends by having a serious crafting session. Paint wine glasses, make personalized wall decorations, or bedazzle picture frames! For the health-conscious bride, a wellness-themed bachelorette party could be the perfect solution. Get your girls together for a group yoga class, go for a hike, bust out some water aerobics, and/or maybe even meditate. Exercising together is a great bonding experience - and body and your mind will thank you! Have you been promising a weekend getaway with your girls, but haven't found the time to make it happen? Squeeze it in before the wedding by making it your bachelorette party! There's no rule that says it has to be Las Vegas - pick any destination you want and hit the road. Do you have a lake or an ocean at your disposal? Rent a yacht or a cruiser and take your girlfriends out for a fun-filled day on the water! Water has been proven to have a relaxing effect, so it could be the perfect way to help ease your pre-wedding jitters. Plus, who wouldn't love the opportunity to get a little extra sun before the big day? Have you always been more of the outdoorsy type? Let your inner tomboy shine by taking your best girlfriends on a weekend camping trip! Pitch a tent, throw a few snacks and some drinks in a cooler, and you'll be good to go. Is there a certain cause that's always been close to your heart? 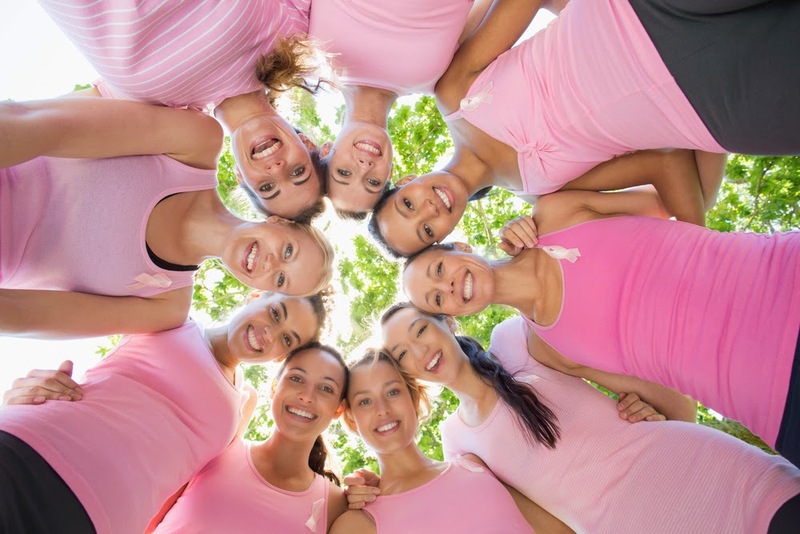 Why not turn your bachelorette party into a philanthropic event? Get your girls together and go volunteer at a local animal shelter, women's shelter, or other charity organization. You can even ask your bridesmaids to give donations to the charity of your choice instead of giving you gifts! 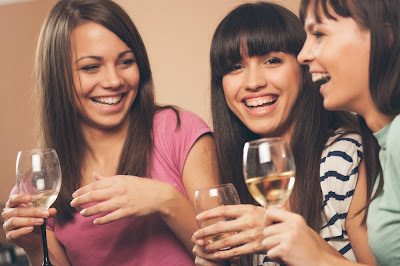 Remember, at the end of the day, the bachelorette party is designed to give the bride a chance to celebrate her last few days as a single woman before taking the plunge and getting married. Just as no two brides are alike, no two bachelorette parties should be the same. There really is no "right" or "wrong" way to plan a bachelorette party - just make sure it's something the bride will love!